Imagine never having to paint a wood pole again! 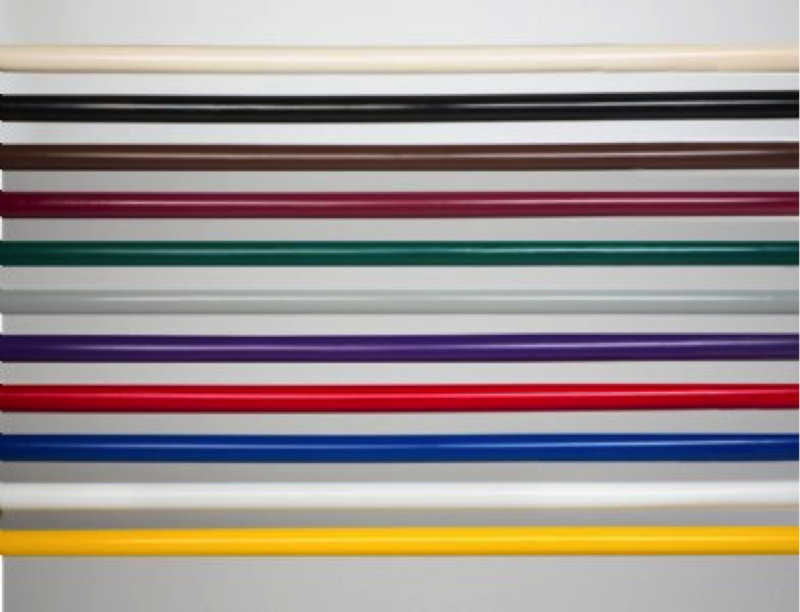 The “Perfect Pole” from Burlingham Sports starts with a 3 1/4″ wood jump pole which is then encapsulated in polyethylene. 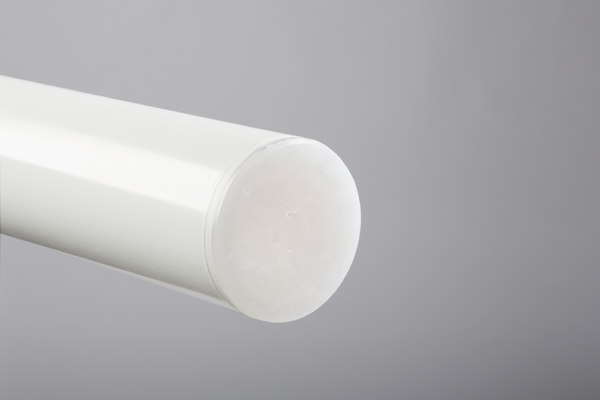 The result is a completely sealed, all weather 3 1/2″ jump rail. The “Perfect Pole” has the weight of wood combined with the long lasting, color fast durability of rotational molded polyethylene. White 8′ poles are available and the 10′ and 12′ lengths are available in ten UV stabilized colors. Optional striping kits are available for further customization. The Perfect Pole with stripes! The stripe color is molded into the polyethylene giving the pole a seamless change of color that will not fade or rub off. Our manufacturing process eliminates the problems associated with painting, such as chipping and peeling. Perfect Poles, will provide years of maintenance free service. White poles with three stripes painted in one of 5 standard color choices. Also available is our Birch, Cedar and Log Perfect Poles. 808PP – Perfect Poles 8′ – 20 LBS. 810PP – Perfect Poles 10′ – 25 LBS. 812PP – Perfect Poles 12′ – 30 LBS. 810U – Unfinished 10′ – 20 LBS. 812U – Unfinished 12′ – 25 LBS. 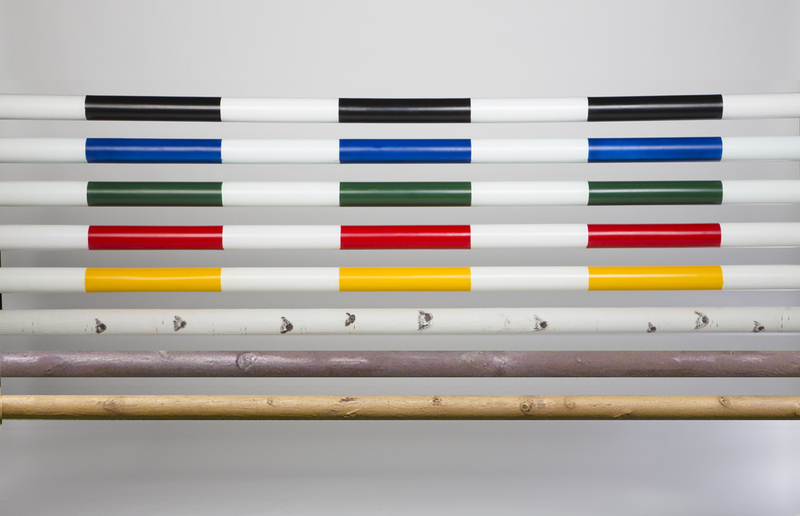 White Poles W/Stripes in: Black, Royal Blue, Green, Red, Yellow. 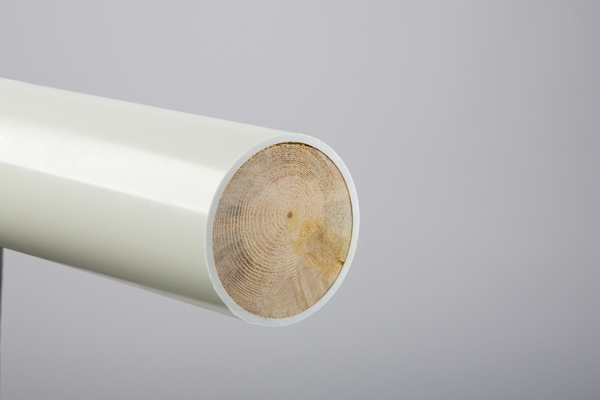 also Solid – Birch, Cedar and Log Perfect Poles. 810SP – Striped Perfect Poles 10′ – 22 LBS. 812SP – Striped Perfect Poles 12′ – 28 LBS. 80PPB – Birch – Perfect Pole 10′ – 22 LBS. 82PPB – Birch – Perfect Pole 12′ – 28 LBS. 78PPC – Cedar – Perfect Pole 10′ – 22 LBS. 79PPC – Cedar – Perfect Pole 12′ – 28 LBS. 83PPL – Log – Perfect Pole 10′ – 22 LBS. 84PPL – Log – Perfect Pole 12′ – 28 LBS. Sold in 8 Pole Packages with shipping included. Select item below for Package Pricing, also choose Pole Length, Package Size and Colors. 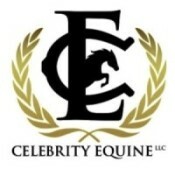 Select below for Package Pricing, also choose Pole Length, Package Size, Style & Colors.